Many people gratefully make use of public Wi-Fi networks if there is one available. Would you like to browse on your smartphone or tablet as much as you can, but you don’t have that much data available every day? Then you should use your own Wi-Fi network if you’re at home and make use of any public Wi-Fi networks when you’re out the door, so you don’t have to use any of your own data. Useful and also free, but is it safe? You’ll discover the answer to that question in this article. 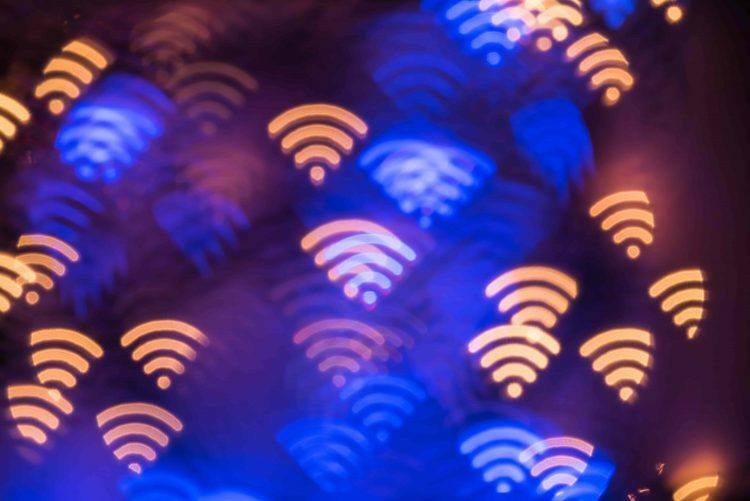 Many people don’t really think about their security when connecting to a public Wi-Fi network, but these networks aren’t at all as secure as you might think. Because these networks can’t be protected with a password, anyone can access them. That does not only mean that you can make use of it, but hackers can also gain easy access to the network. There’s no protection, so even the most inexperienced cybercriminals have a shot at stealing your data. If a hacker has entered a public Wi-Fi network, he can try to intercept all kinds of personal data from your phone or tablet if you have connected this device to the network. Are you checking your social media feeds or entering a password, then a hacker will be able to see it. If you’re downloading your new e-mails, a hacker may intercept them as well. If you are performing an online payment on the public network, then your payment details might be compromised. In short: public Wi-Fi networks are definitely useful and attractive because they are free to use, but they aren’t safe at all. Public Wi-Fi networks are generally not safe, but this does not mean that you cannot use these networks at all. Because these networks have little to no security, you can provide yourself with an extra layer of protection. This can be achieved with a Virtual Private Network, also referred to as a VPN. A Virtual Private Network is a kind of secure connection that can be used on a (public) internet network in order to safely browse the web. In fact, you establish a safe data tunnel within the network, which can only be used by your device. This means that you can safely use the public Wi-Fi network, without anyone being able to intercept your personal, sensitive data. Would you also like to be able to use a Virtual Private Network to safely browse the web? Then you can join GOOSE VPN. 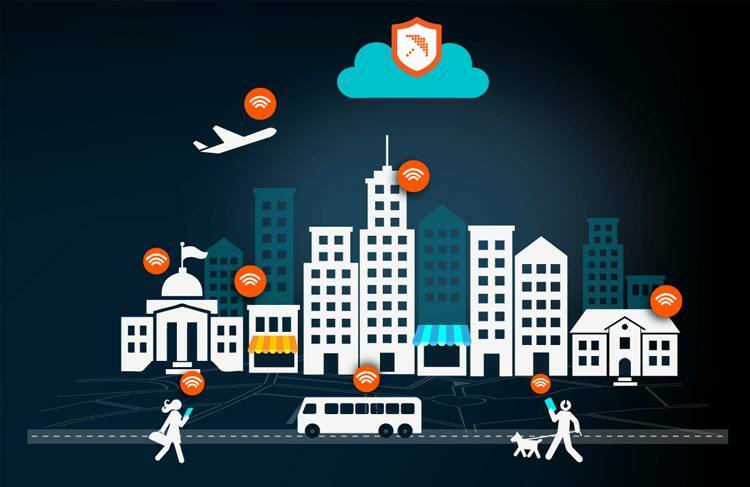 GOOSE offers safe connections starting at the low price of 2.99 euro per month, which means that you only have to pay a few euros per month to safely connect to public Wi-Fi networks. Click here to register for GOOSE VPN and try GOOSE VPN 30 days for free.